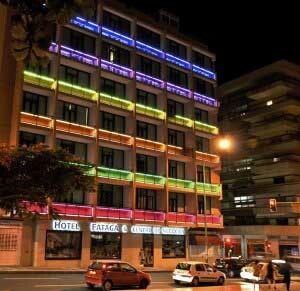 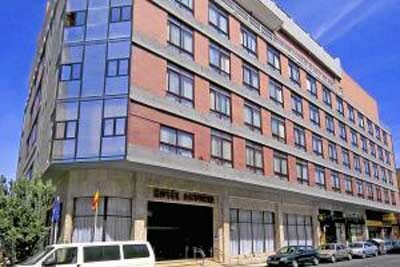 Discover the Las Canteras in Palmas de Gran Canaria. 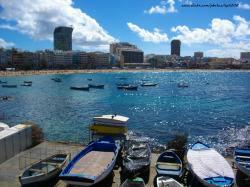 The Las Canteras region is considered one of the most important touristic points in Gran Canaria. 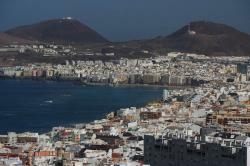 This is a very crowded area throughout the year due to its great climate. 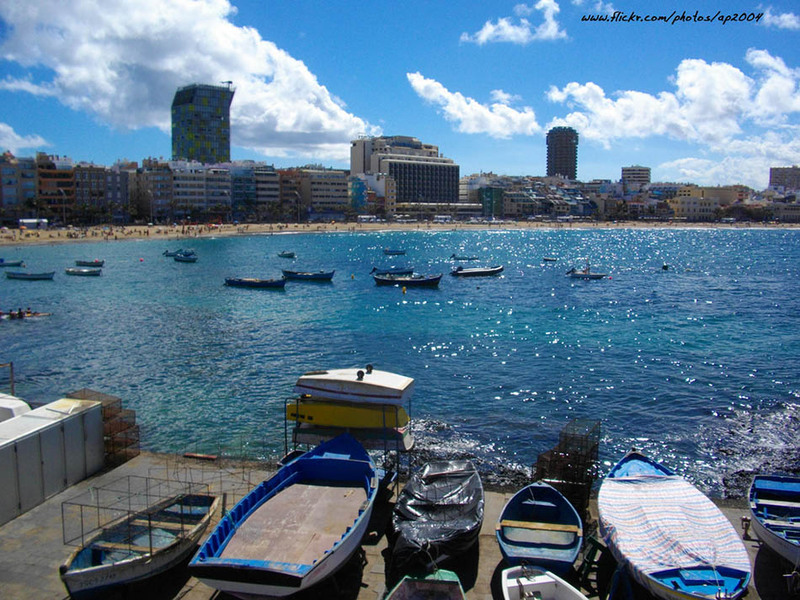 On this region you might find the famous Playa de las Canteras beach, one of the most important urban beaches in Spain. 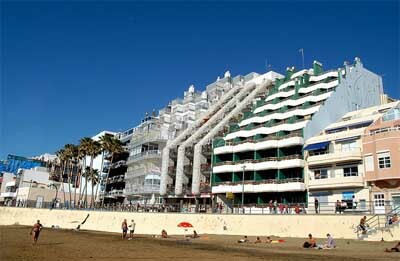 In the Playa de las Canteras you might enjoy 3 wide kilometers of golden sand and a nice water where you might bathe nearly on anytime of the year. 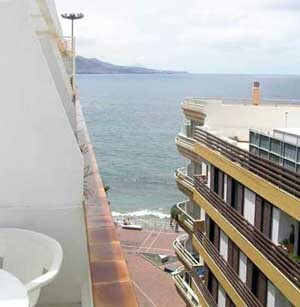 On the promenade you might rest, take a drink on one of the many stupendous see view terraces. 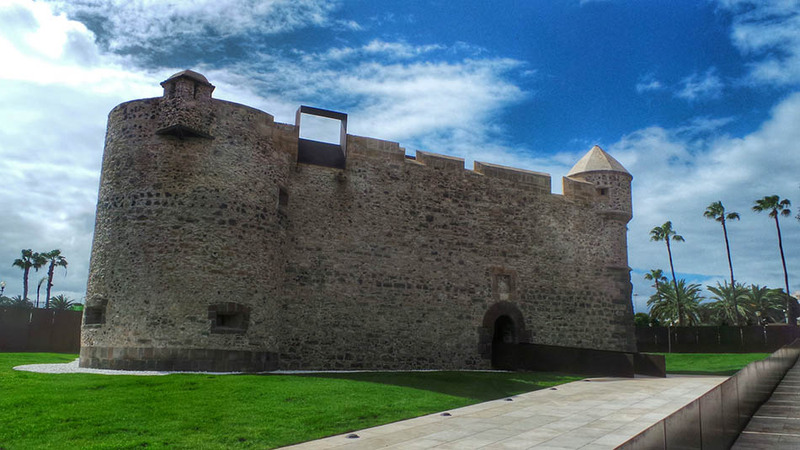 Here you’ll also find many interesting places such as the La Luz Castle and the Alfredo Kraus auditorium, where many world class events are held, such as the International Cine Festival and the Canary Music Festival. 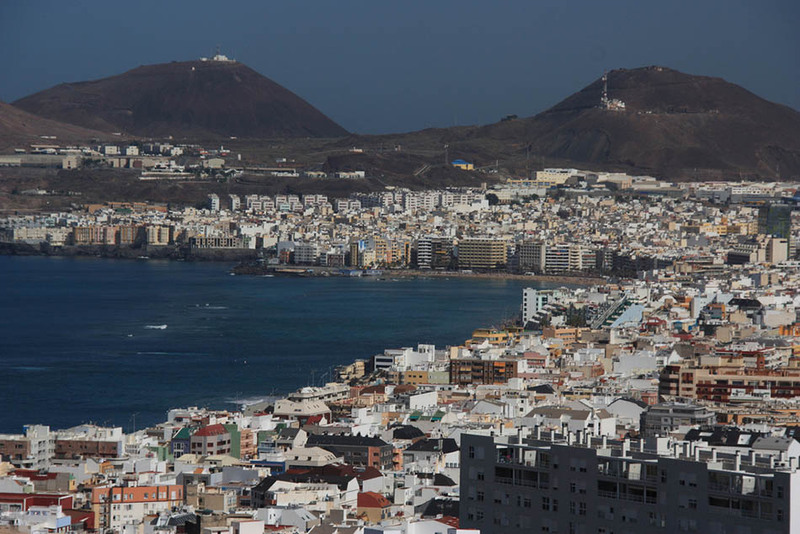 Las Canteras also has Las Arenas where you might realize different activities (shopping, entertainment) watch a movie on its great movie theatres, go shopping in one of its numerous shops or simply grab some dinner in one of its many different restaurants.